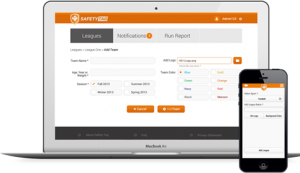 A web application that addresses a problem today in youth sports. Practices and games don’t have medically trained personnel on hand to handle injuries and chronic illnesses, this application aims to change that. Node.js (Express Framework, Sails.js), MongoDB, JSON, oAuth2. PayPal. Testing automation: Cucumber, Jasmine. Jenkins continuous integration. A single page application, which allows users to donate to various non-profits by gathering spare change from their daily purchases. Users have a unique opportunity to seamlessly donate to any charity organizations of their choice by creating accounts and adding bank account. 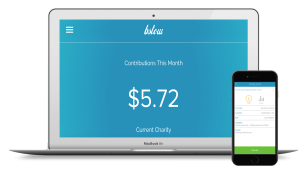 A wide range of email notifications will let user know how much spare change is donated and when they are forwarded to the charity organization of their choice. 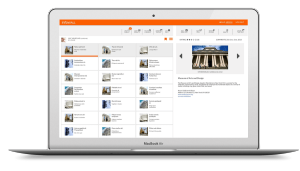 A lightweight CMS, designed with the entry-level computer user in mind, Infowall’s easy to use administration features provide content managers with the ability to create a robust CMS capable of handling even the most intricate types of content.